Sony has announced a new range of audio-video products for some of the most important members of your family; your pets. The Animalia range of products will give your pets the ultimate in AV experience that they deserve. First is the In-Cage speakers for your pet hamster, which are wired to its wheel and not just play music of your hamster’s choice (The Hamsterdance song?) but will also automatically increase the tempo of the video in sync with the speed of the wheel. Next are the M3-OW KittyCans, designed specially for cats that want to be left alone, which is basically all of them. 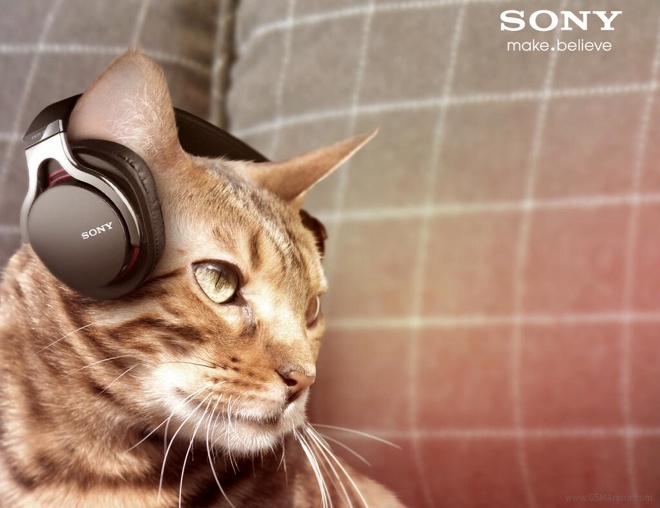 The ActiveLight technology is designed to make it look like your cat is listening to music even when it isn’t. Lastly, we have the K9 4K TV, a multimedia entertainment system with a paw-friendly remote and a 4K blue and yellow display that gets rid of the pesky red and green colors that dogs can’t see anyway. It also comes with 54.2 channel surround sound speaker system that produces sound in the 23-54kHz range that only your dog can hear. No word on the pricing and launch details of these products but you can check them out in the video below.